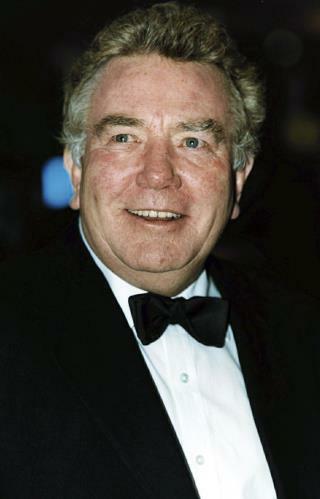 (Newser) – Tributes pouring in from film circles acknowledge the acting greatness that was Albert Finney, who has died at age 82. The five-time Oscar nominee "passed away peacefully after a short illness with those closest to him by his side," a family rep says, per the BBC. The Guardian describes a chest infection, noting the actor previously revealed he had kidney cancer. Nominated four times for the best actor Academy Award, and once for best supporting actor, Finney got his start at the Royal Shakespeare Company before landing memorable roles in Tom Jones, Murder on the Orient Express, Erin Brockovich, Big Fish, and—his last film—Skyfall. Wonderful Albert Finney! Tom Jones is the classic "rogue" character. The "rogue" re-appears in "The Green Man." A must see, IMHO. Great fun. Pacem in Requiescat Sir! I loved him as an actor and it sounds like he was a good human being as well, rejecting snobbery, of which the English is great for.